Why Isn't There a New Nissan Frontier? The Frontier has been redesigned in other markets. Why not here? Although not as modern as its rivals, the 2019 Nissan Frontier remains a rugged, simple truck with broad appeal to budget minded shoppers. It's the only truly cheap truck left on the market, and I hope it stays that way forever. 2015 Chevrolet Colorado vs. 2015 Nissan Frontier: Which Is Better? Looking for a new midsize truck? 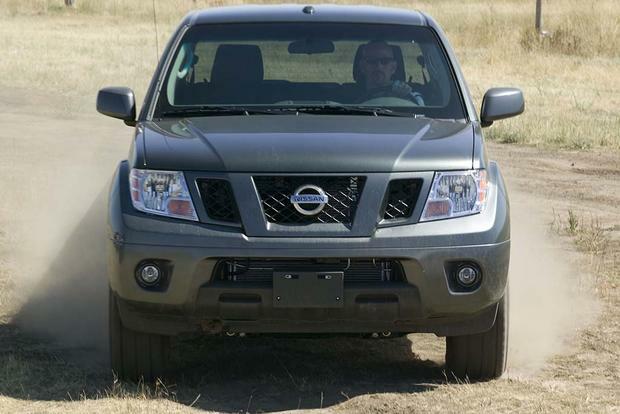 We're comparing the tried-and-true Nissan Frontier to the all-new 2015 Chevrolet Colorado. 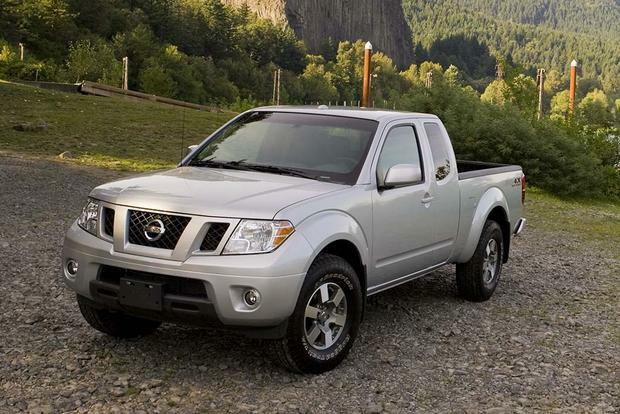 A used 2010 Nissan Frontier is ideal for those who need the power and towing ability of a full-size truck -- but not the massive size. 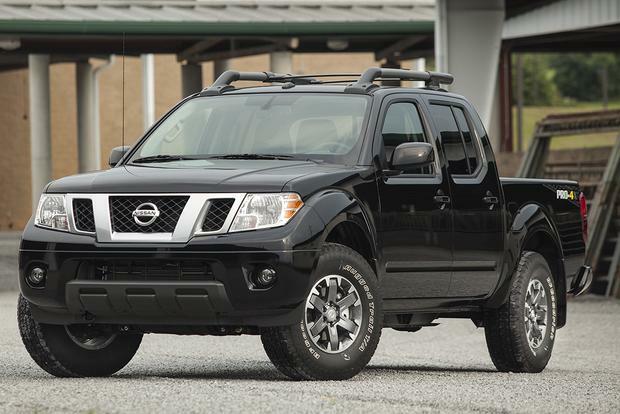 The 2011 Nissan Frontier is a tough little truck with multiple variations covering everything from simple to simply awesome. Buying a new truck is fun, although given the sheer volume of options, it can also feel overwhelming. Here, we'll share nine of the best used pickups available for anyone with a budget of around $20,000.